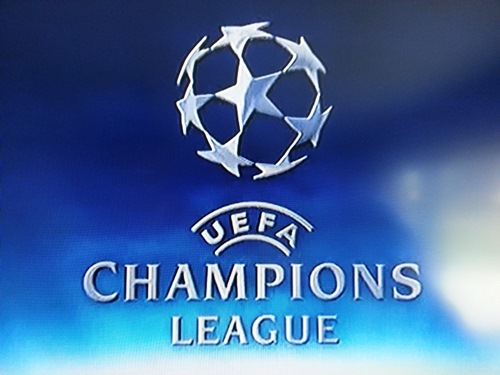 The fourth round of the Champions League matches takes place on Tuesday with Groups A, B, C, and D playing. The winners of groups B and D are all but decided and very well could be decided by the end of Tuesday. Both Real Madrid and Borussia Dortmund enter round 4 with unbeaten records and are certainly hoping to keep this going. They should be able to do so as well. There are several other teams hoping to stake their claims on second in their groups including Arsenal. With two wins and a loss they have six points from a possible nine. A win against Anderlecht, along with a Borussia Dortmund win as well, would see them guaranteed a place in the knockout stage. Both Group B and C are fairly wide open. Monaco and Zenit St Petersburg have five and four points respectively meaning they both have time to get points and qualify for the next round. In Group B Liverpool are living dangerously with one win and two losses along with Ludogorets and Basel. They will have a very difficult time away to Real Madrid and will hope that Basel and Ludogorets play to a draw, giving them a chance at making it through. The previous meeting between Liverpool v Real Madrid at Anfield ended with Real running rampant and scoring three goals. Sure, Liverpool started the match well, but fell apart completely after the first goal went in. In this second match, at the Bernabeu this time, Real could increase this margin even more. There are reports that Gareth Bale could feature and Ronaldo is closing in on Raul’s Champions League goal scoring record. So far Ronaldo has scored in all three of their UCL matches this season and he should score again in Tuesday’s game. Another Liverpool loss in the Champions League would put them on the brink of an end to their short lived European season. Although, this might not be all bad considering how well they did in the Premier League last year without the burden of playing in Europe.